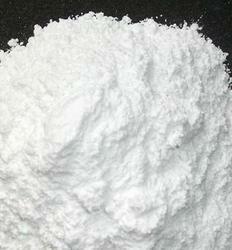 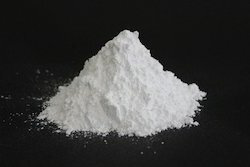 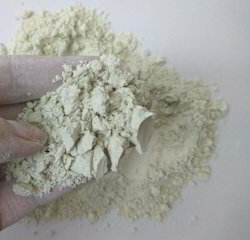 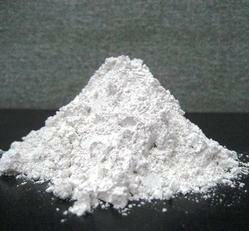 We are reckoned as one of the leading Manufacturers and Exporters of a wide Calcium Carbonate, Natural Mineral Powder, Magnesium Silicate, Industrial Talc Powder, China Clay & Powder and much more. 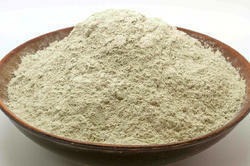 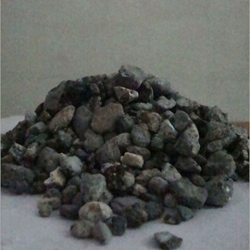 The quality-oriented raw material is used in the production of our industrial minerals. 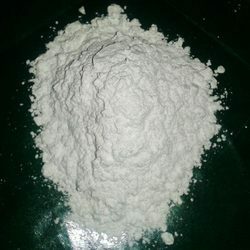 Featured with accurate composition, purity, precise pH, environment-friendly, less reactive and non-toxic, the minerals are popular among the clients of various industries around the world.